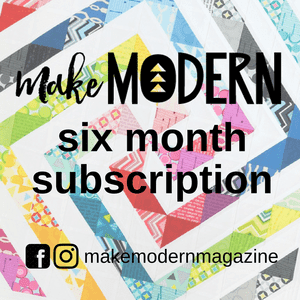 Have you finished your improv quilts yet? There is still time to enter them into the parade on May 3 - I've received some wonderful entries so far and can't wait to share them. Send me those photos by Monday, May 1 at 8 pm EST - see the instructions on how to enter for the parade! 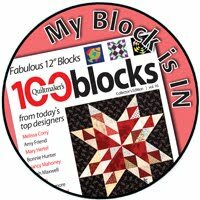 While the parade will feature finished quilts, you can (and should!) 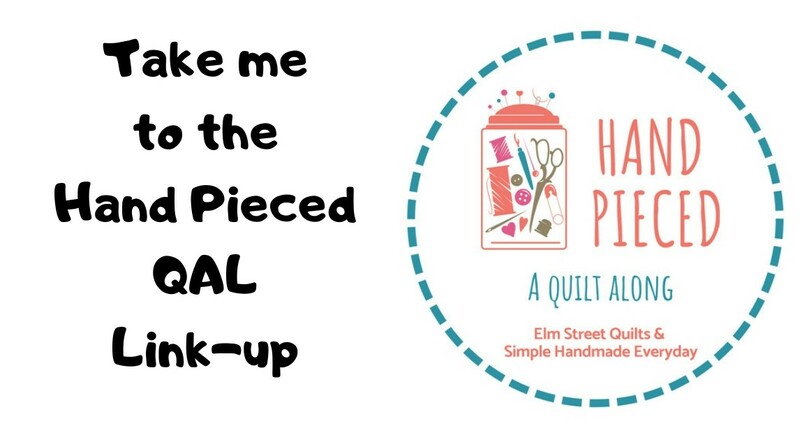 link up your quilt or quilt tops as well in the link-up. Link-up will close on Sunday, April 30. Thanks to the amazing sponsors for the QAL. Read more about the QAL and the prizes on the play QAL event page. Aurifil is home to a beautiful rainbow of thread in all weights, perfect for any of your sewing and quilting needs. My favorite product is the designer collection boxes which coordinate with various fabric lines. My quilt just lacks binding, and I will be posting and linking-up early tomorrow. So exciting!